INVESTOR ALERT! 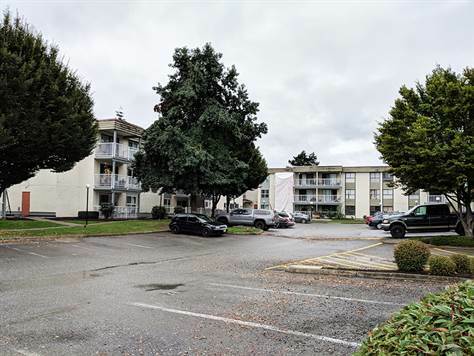 Abbotsford Place, in the heart of Abbotsford, across from Superstore and 2 blocks from 7Oaks Shopping Mall. Long term tenant that wants to stay. Call for more information and your personal showing today!